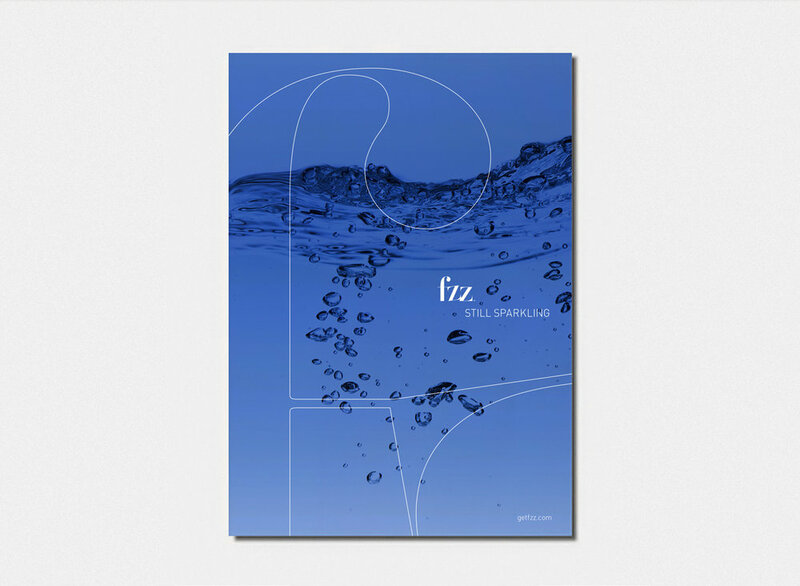 fzz has engineered an experience that purifies water, providing a healthier alternative to fine bottled still or sparkling water. 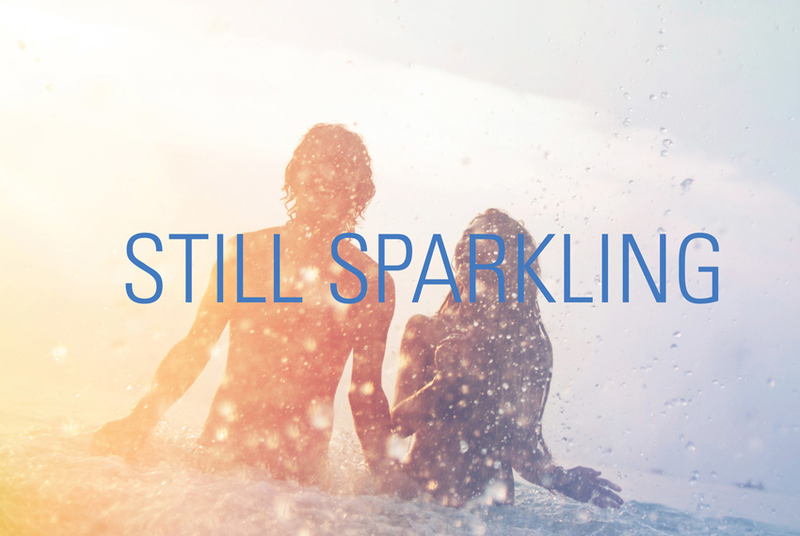 Brand Identity, Machine Design, Advertising, Tagline & Collateral. 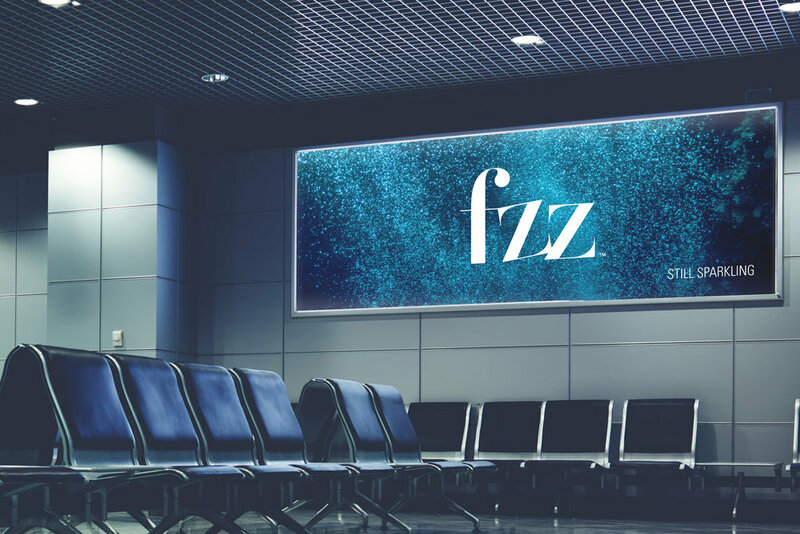 fzz uses an innovative purification process to transform locally sourced water into a clean, refreshing beverage available in four options: room temperature still, chilled still, chilled lightly carbonated or chilled highly carbonated. 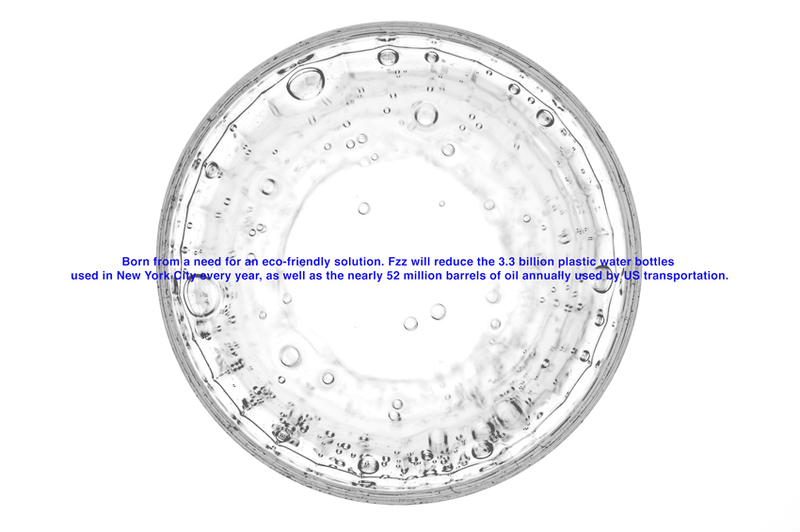 Based on an eco-conscious approach where you bring your own bottles to fill, which saves both money—up to 90% per serving—and the environment. Americans use 2,500,000 plastic water bottles, every hour. Be part of the solution.